Fresh back from our wonderful trip to Japan, I'm pleased to present you with The Human League - A Doorway (Parralox Remix). This unofficial remix was constructed using the dub mix from the Heart Like a Wheel CD, which itself was taken from the Romantic? album. This is It! Tonight we have Dannii Minogue back in the studio again, as she gives us her approval on the new Parralox remix of her track "This Is It". 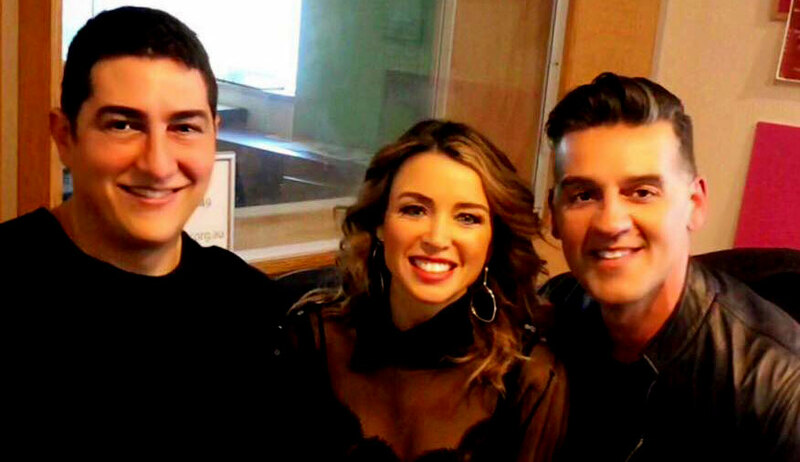 Tune into Neon Nights on JOY949 and listen to Dannii Minogue chat with John von Ahlen (aka Parralox) and Costa Lakoumentas about her amazing career, tonight 7pm AEDT Saturday 4th August. Click here to listen to listen to the show live. Click here to download the podcast on iTunes. Click here to download the podcast on Android / PC. We've been traveling across Japan for the last 2 weeks. Last week we visited Shinjuku, Harajuku, Shibuya, Roppongi and Asakusa. This week we've been to Matsumoto, Hiroshima and Nara. In addition to writing lots of new Parralox songs, I've just done an unofficial remix of Goldfrapp - Number 1 for my radio show Neon Nights. 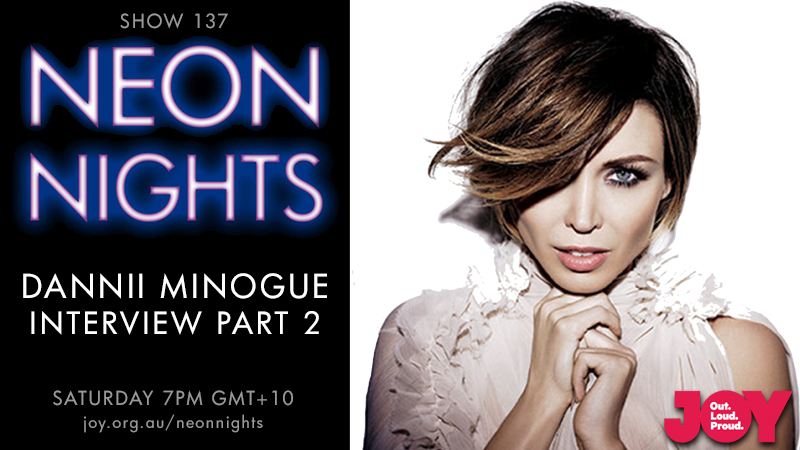 You can hear the remix by listening to Neon Nights this Saturday at 7pm AEDT, or downloading the podcast on Sunday. Sending you all much love from Japan. 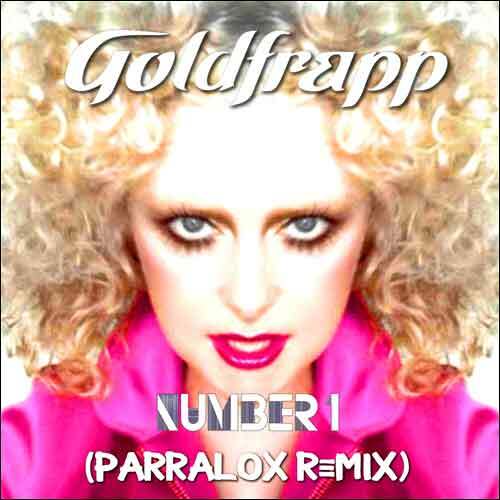 Click here to listen to Goldfrapp - Number 1 (Parralox Bootleg Remix) by subscribing to the Neon Nights podcast. I arrived in Japan last week and have been busy travelling across the country, meeting new people and old friends. 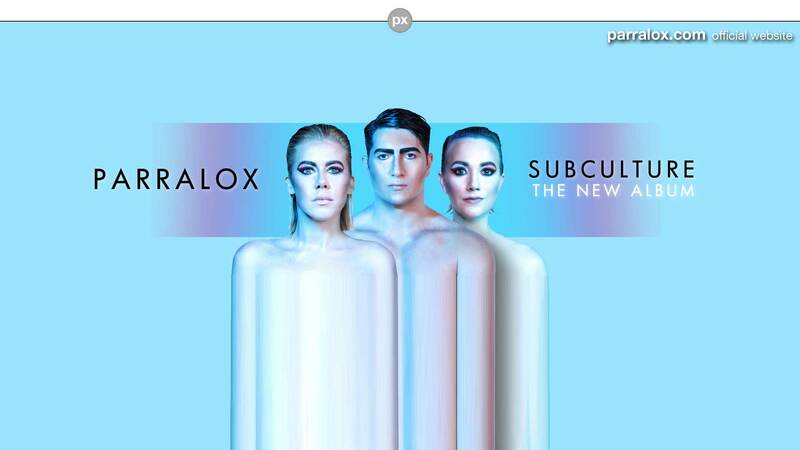 But the main reason for being here is Parralox. 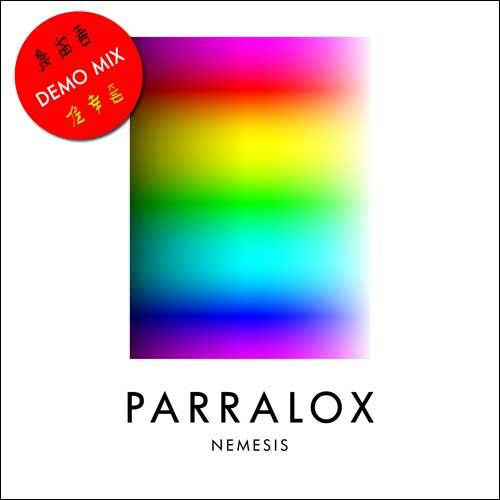 I've already written 3 new songs for Parralox, plus we plan on shooting a music video in Shinjuku and Shibuya,but we have a heatwave at the moment - so we will see what happens. I'm here with another UK band "Your Silent Face" (aka Mike and Nic) and last week we travelled across Tokyo in search of music and synths. One highlight was Five G in Shibuya and we were gobsmacked at their amazing synthesizer collection. My suitcase weighs considerably more now. A few demos have already been started, so I can't wait for you to hear those. They definitely have a Japanese influence, but not in the way you expect. In the meantime, I hope you enjoy the new music videos and songs that will be coming out everyweek on YouTube and Bandcamp (we have HEAPS of remixes coming out). Please enjoy my Travelogue above (more synth photos coming to the Gallery here). I'm currently in Shinjuku, Tokyo working on new Parralox music. I've already written 3 new songs and feeling very excited. Japan is such an amazing place and the people are simply wonderful.  I'm pleased to present you with the V2 Demo of Nemesis. Hope you enjoy it.